Business affiliates of EB5 Affiliate Network, including our Colorado EB-5 Regional Center, can immediately begin raising EB-5 investment funds in any of the designated geographic areas that comprise our regional centers. Click here to view our official approval listed on the United States Citizenship and Immigration Services Website. 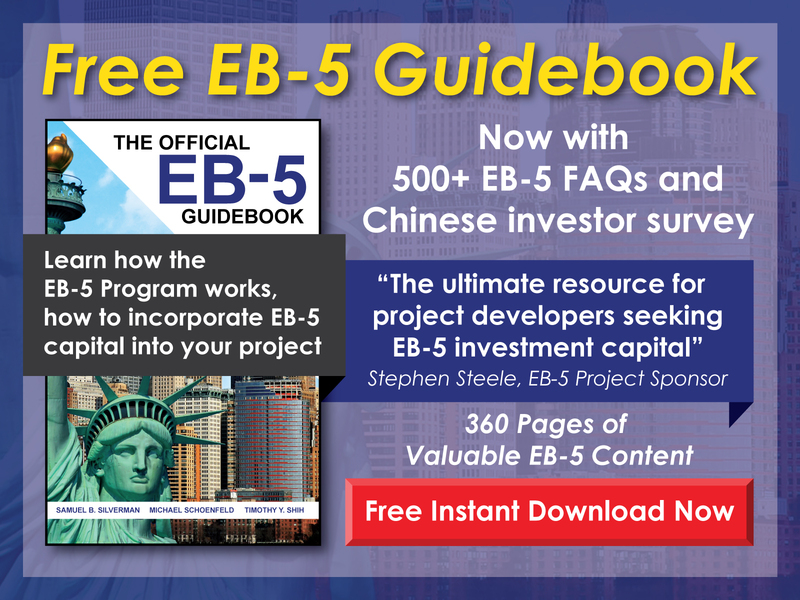 EB5AN has obtained full state regional center coverage in multiple states and has completed over 100 USCIS-compliant business plans and economic impact studies. The I-924 application process is complicated and requires legal expertise, economic analysis, business plan creation, and an understanding of how USCIS adjudicates applications. 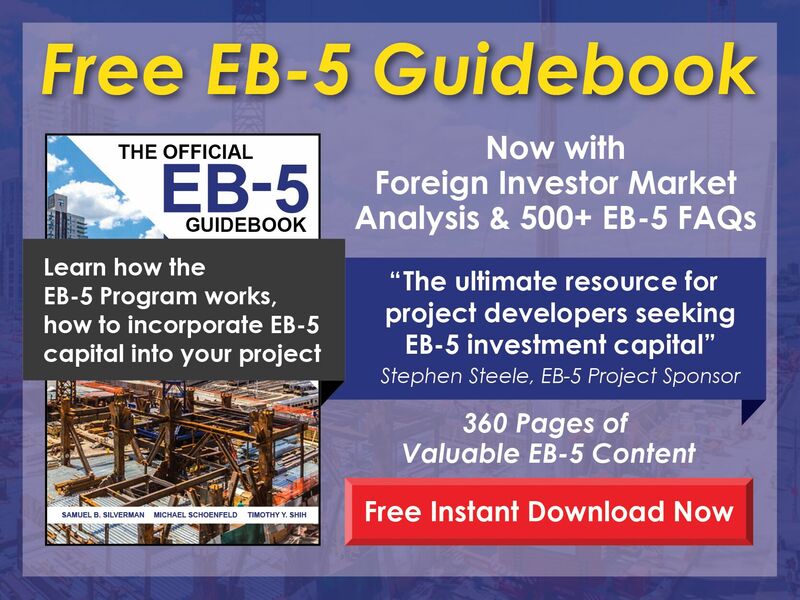 EB5AN has the internal resources to assemble all required aspects of an I-924 application. The EB5 Affiliate Network State of Colorado Regional Center covers the entire state of Colorado, including the two largest cities in the state: Denver, the capital and most populous municipality within the state, is an American metropolis known for its frontier history. Colorado Springs is a home rule municipality that is the largest city by area in the state.